hi there, im wenom but usually just go by ween! Hey there! I&apos;m wenom, and I&apos;m lesbian from Scotland - I go by they/them pronouns and would prefer you avoided referring to me as a woman/girl, thank you! I decided I should probably remake my #introduction post since my last one is now outdated haha. Hi pals, this is far from my only account (I need to stop joining new instances honestly haha), so feel free to check me out on my other instances! 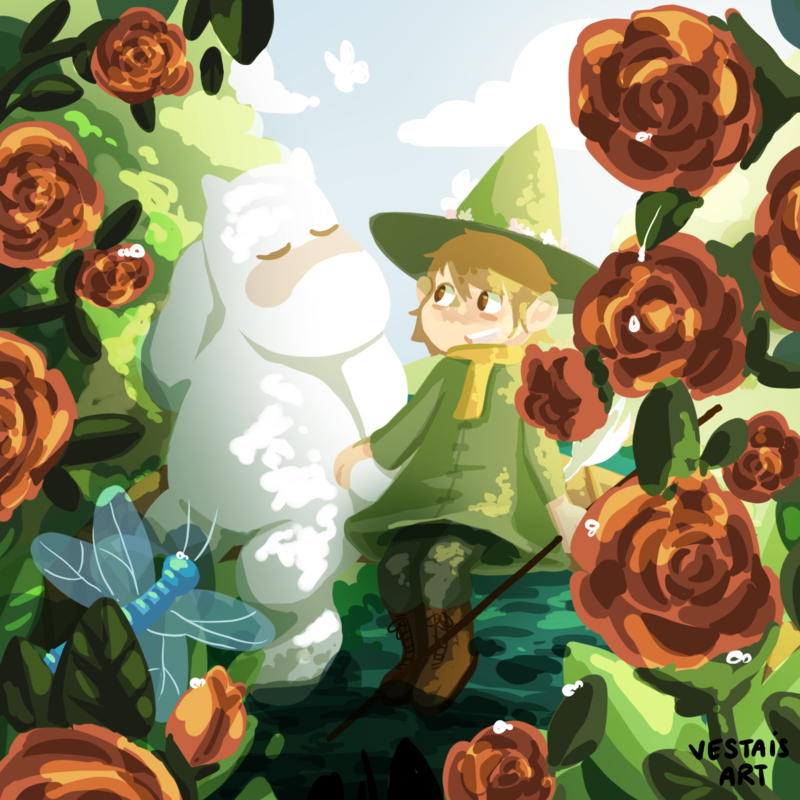 Moomin: Boys don&apos;t cry, I suppose. Snorkmaiden: Of course they do! i love the filters on this app so much!!! this is not a subtoot. boost this if sleepy. my brother bought me an easter egg, totally unprompted ;A; im so happy! !